Moonlight and roses have a way of turning into dishpans and diapers. Our society and the media have been telling us that love is just a feeling. The reality is that it is so much more in light of God's grace. 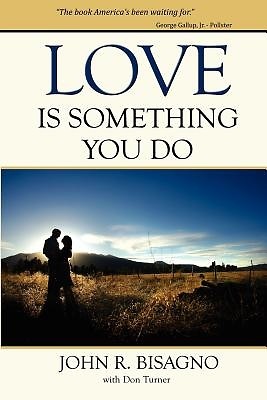 This book is your guide to discovering that Love Is Something You Do.